Whether you are moving in or out of the village of Hoffman Estates, one thing is certain—you need a professional moving company on your side to help you have a stress-free, no-hassle experience. That’s what you can expect when you choose Pickens-Kane as your Hoffman Estates movers. 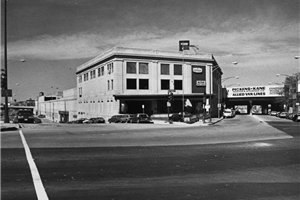 We’ve seen a lot of changes in the local area over the 100+ years that we’ve been in business, and every step of the way, we’ve been there to provide affordable, expert moving services that meet the needs of our customers. Local Moving: When you need to make a move in or around Hoffman Estates, our team knows the region and can ensure that you have a seamless relocation experience. Residential Moving: As your full-service residential movers, we respect your home, schedule, and budget—while delivering expert care that gets your belongings safely to a new location. Apartment Moving: From navigating tight spaces to handling parking, unloading, and storage, we provide comprehensive service for any size apartment move. Moving and Storage: We offer both short-term and long-term storage options in fully secured facilities, and a storage plan can be combined with your moving service for a hassle-free move! 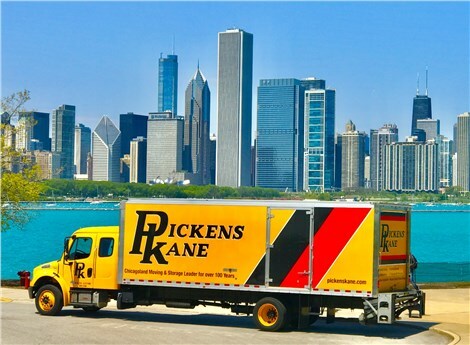 As an Allied Van Lines agent and the most experienced Chicago moving company in the area, you can rely on Pickens-Kane to help you navigate the relocation process—without spending a fortune. Learn more about what we offer by contacting us today to speak with a member of our professional team. Just give us a call or fill out our online form now, and we’ll get you started with a free quote and no-obligation consultation.